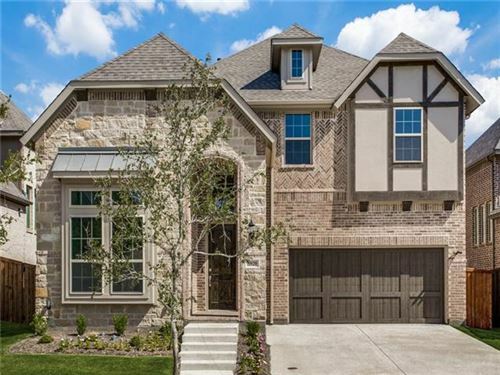 The Reserve at Westridge is a family-friendly, amenity rich community in McKinney. Located off of Independence between Eldorado and Virginia, The Reserve is in the heart of McKinney's exploding development. This community boasts a cluster of resort-style pools, complete with kiddie splash pool and excitingly high water slides. As if that is not enticing enough, residents have a lovely walking trail and large pond with fountain to add to the natural beauty of their neighborhood. 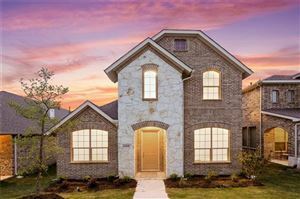 The Reserve at Westridge has an active HOA and the neighborhood is served by both Frisco ISD and Prosper ISD. Check out The Reserve today! Call TEAM-PRZADA today to help you find your next home, new construction or previously owned in The Reserve at Westridge. Remember, TEAM-PRZADA can help save you $$$ with the builder and make your building experience smoother.